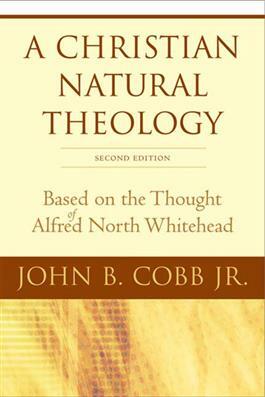 When the first edition of A Christian Natural Theology appeared in 1965, it was a groundbreaking work that incorporated Alfred North Whitehead's metaphysical philosophy as a framework for developing a Christian natural theology. The work was so significant it helped to launch process theology as a leading alternative to neo-orthodox theology and has since become a classic in the literature of process theology. This new edition by one of America's preeminent theologians is an essential work for all those interested in process theology.